CLICK ON THE BELOW TRACK TO EXPERIENCE A RELAXING & EMPOWERING INNER JOURNEY GUIDED BY DR. AGIO'S VOICE. INSPIRED BY ANCIENT GREEK MUSIC, visit 4 special places,where you are prompted to repeat an affirmation concerning your personal and professional life, so that it becomes deeply embedded in your subconscious, giving it a 200x more likelihood that it will become realized, according to scientific research. 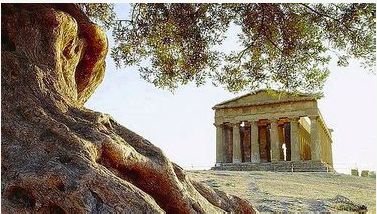 Encounter your inner guide of wisdom in a Temple Meeting, guided by the soothing voice of Dr.Alkistis Agio. 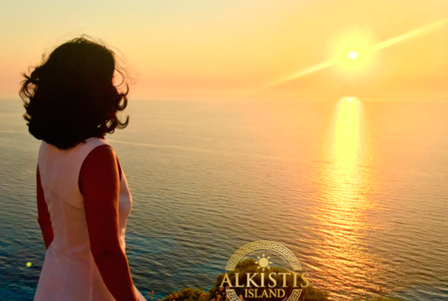 ​Golden Beach with sand & blue horizon, guided by the soothing voice of Dr. Alkistis Agio. ​deeply relaxing guided inner journey MP3s. Co-write the script of your inner journey. BECOME A PATRON OF ALKISTIS METHOD. FREE GUIDED MEDITATION PER WEEK !